Have you ever been rushing to get ready in the morning and found that all of your eyeliner had dried out, seemingly overnight? What about all the times you popped into the powder room to freshen up before your big date, just to find an empty lipstick tube? At this point, you probably have a love–hate relationship with makeup: you love what it can do for you, but hate how often it lets you down, especially considering how much money you spent on it. It's inevitable that makeup will eventually wear down or run out, but you might as well get your money's worth and enjoy every last drop! 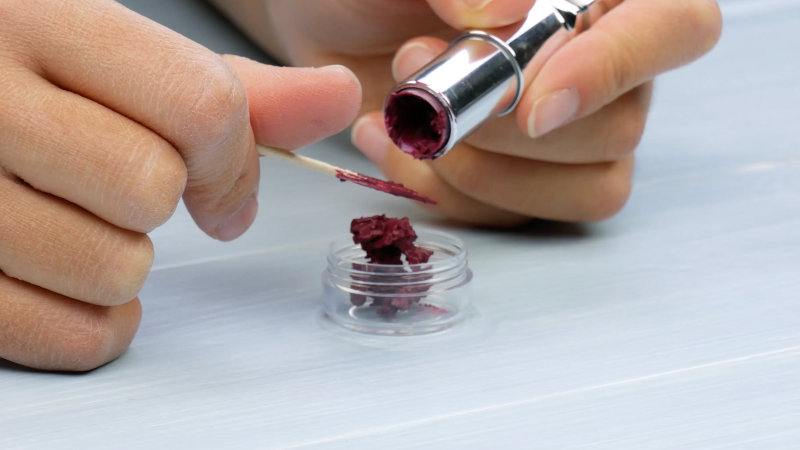 When your lipstick is almost gone and it's gotten to the point where you have to use your finger to even apply it, use a toothpick to scrape the remnants into a jar. Mix that with even parts coconut oil and stir together until smooth. Now the lipstick can be applied with a makeup brush, and best of all, you'll love how smooth the coconut oil makes your lips! No matter how careful you try to be at the start of each new powder compact, somehow the middle section always runs out first over time. To make sure you get an even sweep from now on, crush the remaining powder and mix it with rubbing alcohol until a creamy mass forms. Give the makeup time to dry and set, and your powder will be as good as new in no time! 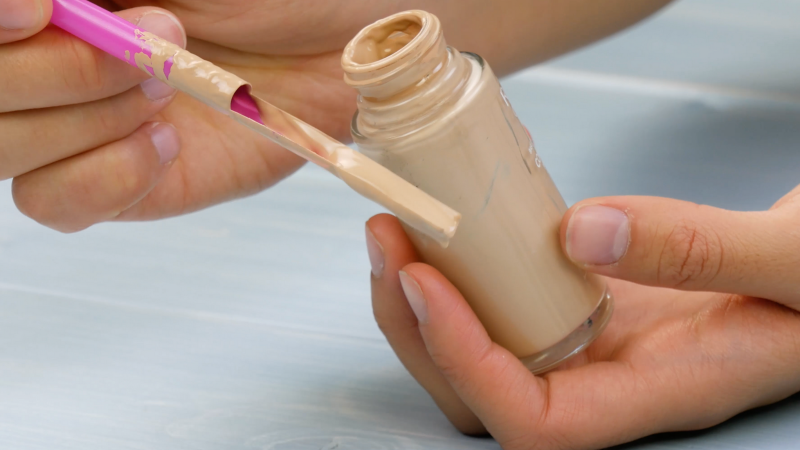 The liquid makeup products in your collection are probably your most valued, and probably the most expensive. That's why it's so annoying when you find yourself nearing the end of the product, because you know it's not really the end! Luckily you won't have to resort to any extreme measures. 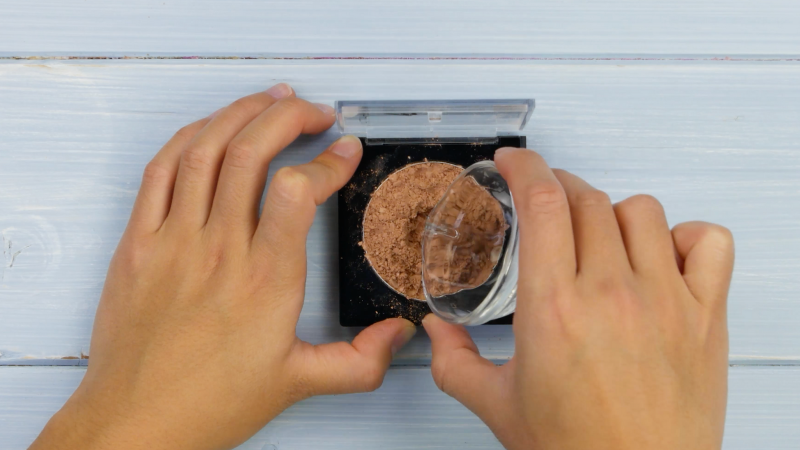 Just grab a straw and scissors to easily make your own DIY makeup scraper. What a sad, sad feeling it is once your favorite eyeliner dries out. It's like you're back in 4th grade art class all over again with the dried-out markers that just weigh you down. 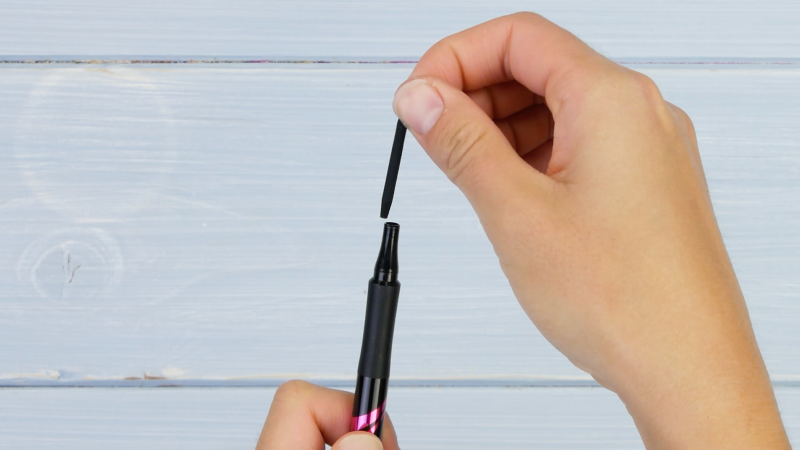 Here's a helpful tip that you probably wish you had known back then: pull out the eyeliner tip, flip it upside down, stick it back in the pen, and use the other side. Easy, breezy, beautiful! It's hard enough to navigate everything life throws at you, so there's no reason you should ever have to worry about being anything less than fabulous. And no matter what, the most important thing is to feel comfortable in your own skin! After all, beauty is only skin deep and you never know what the next big fad is going to be.